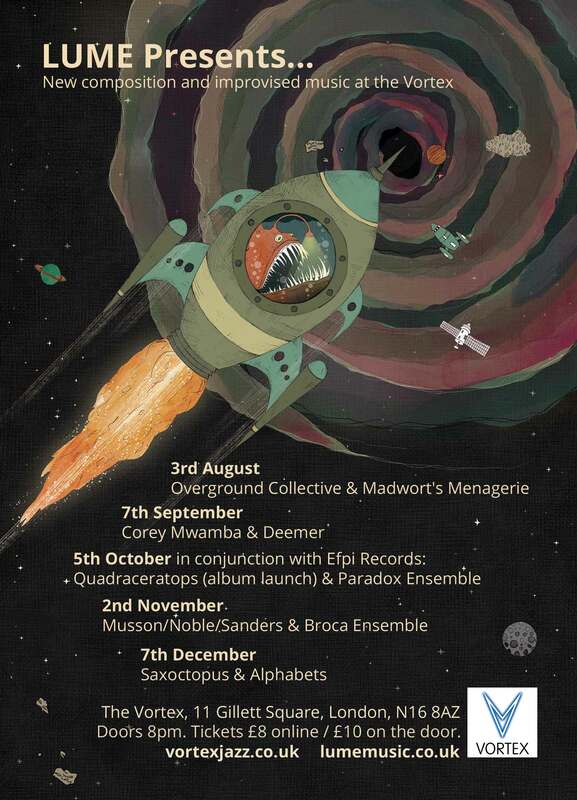 An exciting finale for the month of June with the notorious Leeds-based sextet Shatner’s Bassoon, bringing their distinctive brand of ‘controlled pandemonium’ to LUME as part of their UK tour. We’re in for a treat! Here’s the biog…. 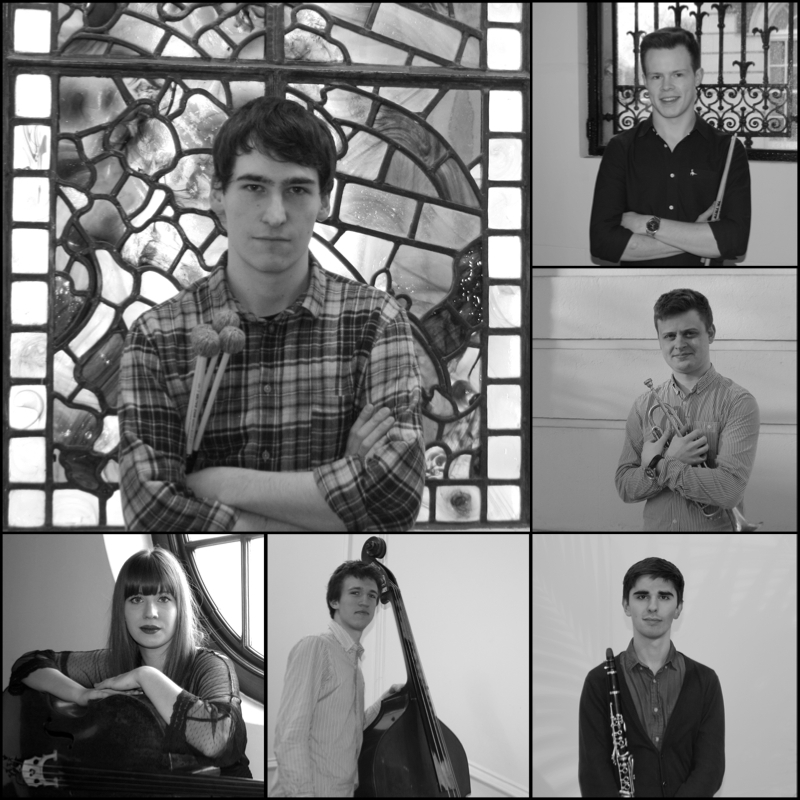 Shatner’s Bassoon are a group of six Leeds based composers/improvisers. 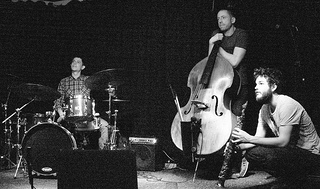 Since forming in 2010 they have embarked on two tours of the UK, completed a PRS funded residency program, had a live show featured on BBC Jazz on 3, released their debut album ‘Aquatic Ape Privilege’ on their own label – ‘Wasp Millionaire’ and have been selected by Jazz North as ‘Jazz Ambassadors of the North’ on their ‘Northern Line’ program. Influenced by contemporary artists such as Tim Berne, Mr. Bungle, John Zorn, Frank Zappa, Tyshawn Sorey and a range of rock and electronica; and with a combined experience that includes eastern European folk, Hindustani music, Brazilian music, straight ahead and free jazz, reggae, metal, contemporary classical and musique concrete; Shatner’s Bassoon have developed a unique collective sound based on developing complex compositional structures through improvisation – allowing the music to be naturally infused by their experiences. The results can range from dense free noise through intense riffs and ambient textures. They play with musical clichés and conventions to produce music that negotiates a path from the beautiful to the sinister, humorous and surreal. This will be a packed night with a BIG lineup, so make sure you get to Long White Cloud early to avoid having to climb over the band! Doors 8pm, music starting at 8.30pm, £5 entry…join us! This entry was posted in bass, bass clarinets, drums, electronics, grooves, guitars, improv, joy, keyboardfest, massive lineup, overcrowding, pandemonium, saxes, table moving on June 20, 2014 by cath. 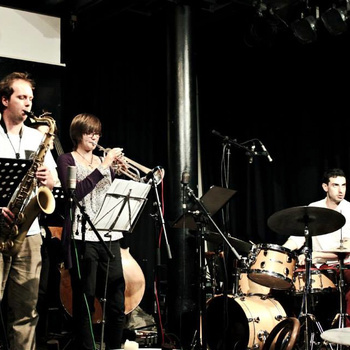 Stories is an outlet for new music, uniting five of London’s most exciting improvising musicians. Their combined force creates an emotionally charged music, full of nifty melodies, fruity harmony and propulsive grooves. 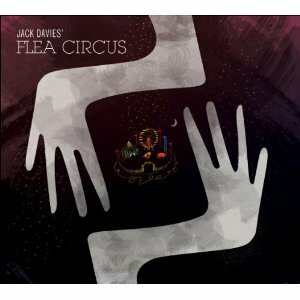 Have a listen to a live recording on their Bandcamp page. Doors 8pm, with the music starting at 8.30pm at Long White Cloud. £5 entry as usual. It promises to be a great gig! This entry was posted in bass, bass clarinets, drums, improv, joy, saxes, trumpets on June 13, 2014 by cath. This week we have a double bill of fantastic bands, featuring musicians from the Leeds and London scenes. 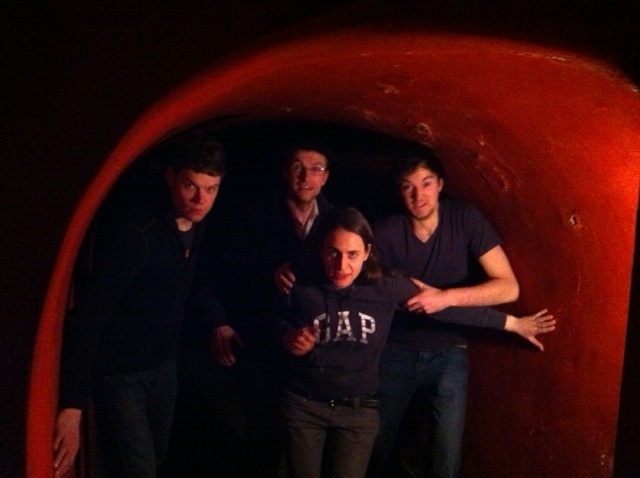 Pianist Laura Cole brings her sextet Metamorphic, and bassist Seth Bennett will play a set with his new trio Nut Club. We caught Metamorphic’s set at the Vortex in April (with Seth guesting on second bass! ), so we know we’re in for a great night of music! 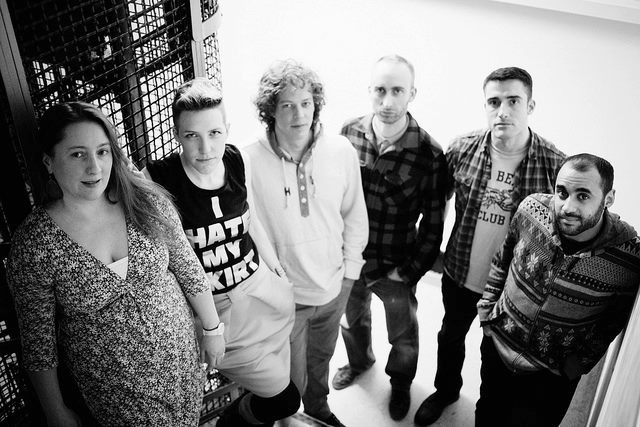 Metamorphic are a contemporary jazz/folk sextet based in London. They have released two album on the ‘F-ire presents’ label to critical acclaim: The Rock Between (2011) and Coalescence (2013). 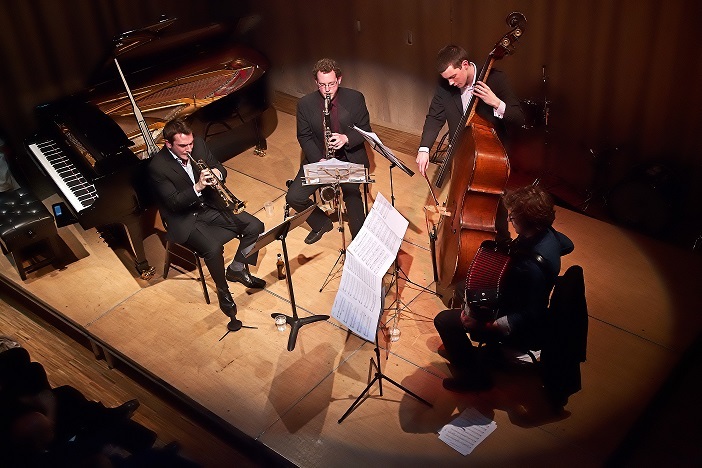 The instrumentalists in the group all met while studying on the Jazz Degree at Middlesex University in London in 2001, and vocalist Kerry Andrew became involved with the group through the promoter Moose Factory. Kerry also sings with the highly respected vocal trio Juice, whose album ‘Songspin’ recently won Best Contemporary Classical album of the year at the Independent Music Awards. Alto sax player Chris Williams is part of 2009 Mercury Prize nominated group Led Bib, and tenor/soprano sax player John Martin is a successful bandleader in his own right. 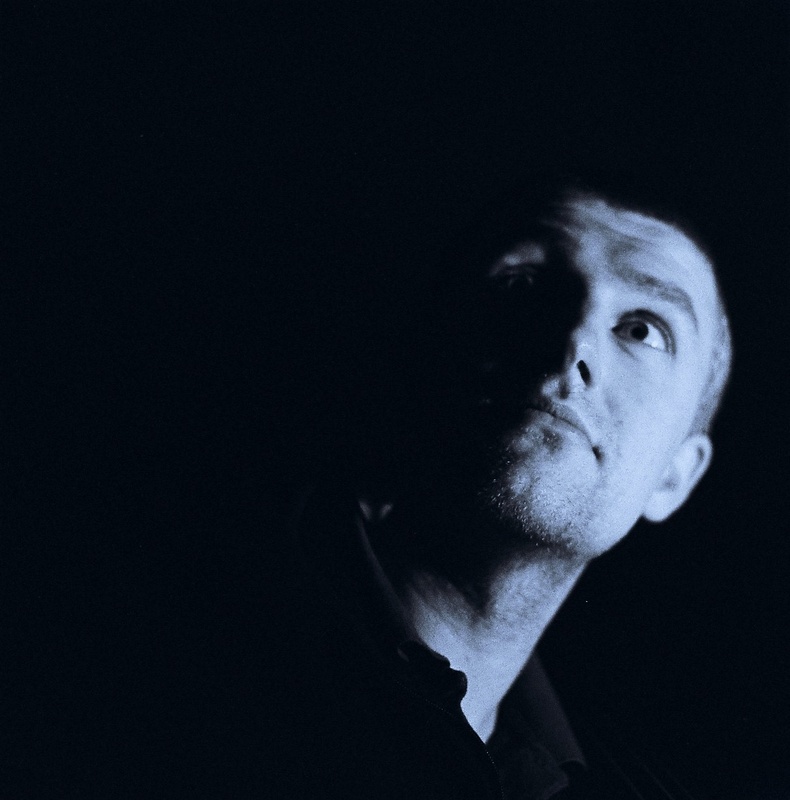 Drummer Tom Greenhalgh also plays in the acclaimed group World Sanguine Report, led by Andrew Plummer, and double bass player Paul Sandy has worked with various groups such as The Rude Mechanicals. This entry was posted in bass, bass clarinets, birthdays!, drums, grooves, improv, joy, keyboardfest, massive lineup, nuts, overcrowding, saxes, table moving on May 30, 2014 by cath. After a great duo set last month with Hannah Marshall, Alex Bonney returns to LUME this week with his own band. 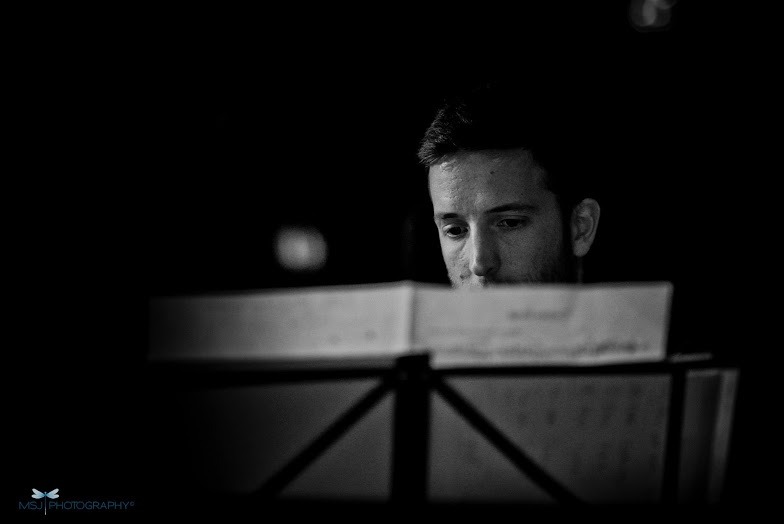 As LUME regulars will tell you, Alex is well-known on the London improv/jazz scene, co leading a variety of projects including Leverton Fox, Splice and BABs. 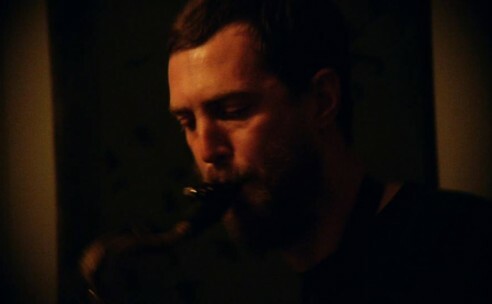 He has a critically acclaimed improvising duo with bassist Dave Kane and appears frequently as a sideman in several London based bands such as Brass Mask, Golden Age of Steam, World Sanguine Report, Nostalgia 77 and more. Joining him in the trio are Olie Brice (recently sighted at LUME in Stolen Project and playing duo with Fumi Okiji) and world-renowned drummer Jeff Williams. 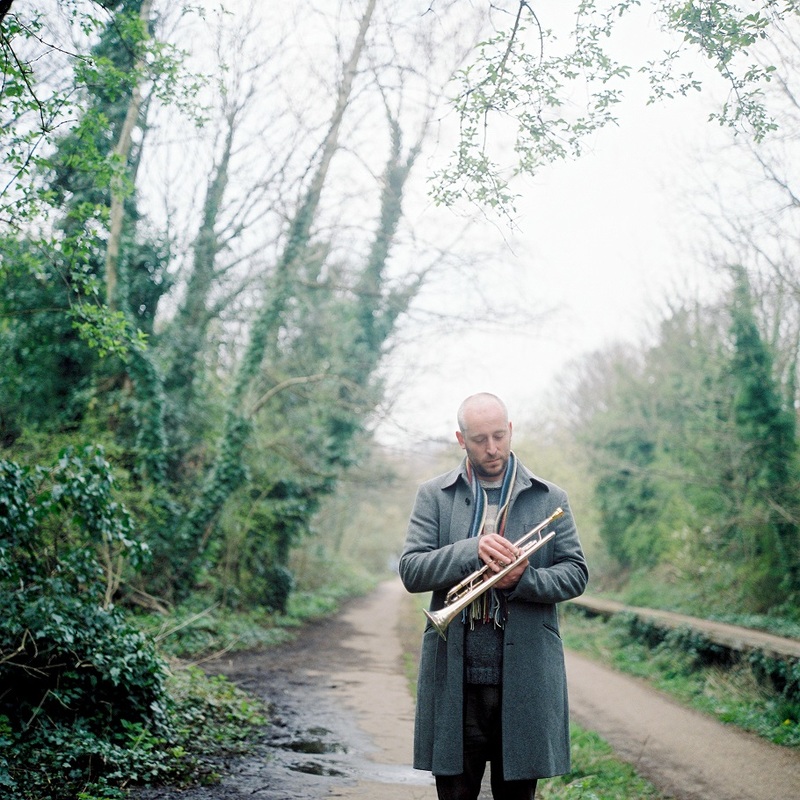 In the second set, the group will be joined by multi-instrumentalist and Golden Age Of Steam leader James Allsopp on bass clarinet. 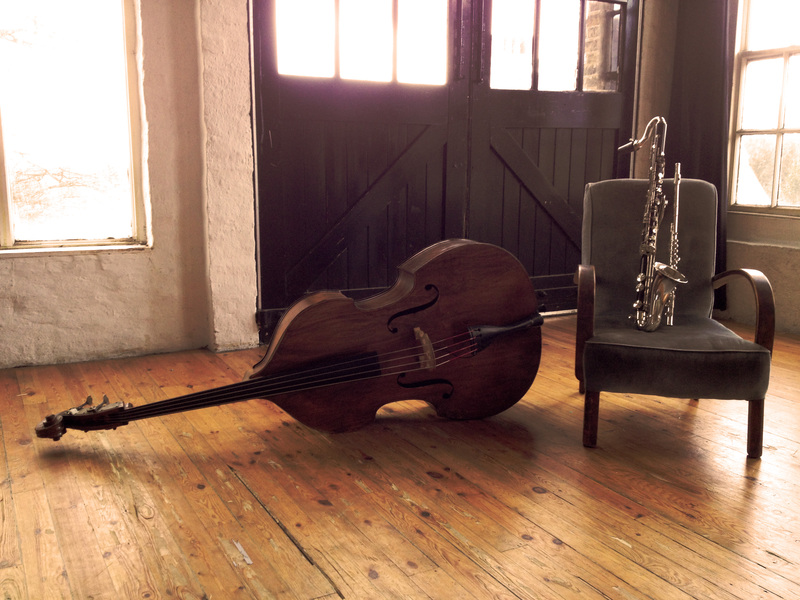 This promises to be an excellent night of original and improvised music! Doors 8pm, music 8.30pm, £5 entry. This entry was posted in bass clarinets, drums, improv, joy, trumpets on May 2, 2014 by deebyrne.